Naive assumptions – For the fainthearted . . . The idea that someone could hide the truth about what had been done by someone would have seemed odd in childhood days. Growing up in a very small village in the middle of Somerset in the West of England where there were forty-four children at the two teacher primary school meant growing up in a community where everyone knew everyone else. The school teacher would have told us that the population of our village was three hundred. When a community only numbers three hundred, it means that not only do you know everyone, to a greater or a lesser extent; you know everyone else’s business as well. You heard how much they had sold livestock for at the market; you heard how many gallons of milk they got from their cattle; you heard how much they had paid for the land they had bought. There were undoubtedly people sufficiently affluent, or sufficiently solitary, to live their lives apart from those around, imagining they might escape away from the gaze of others, but their business was noted as assiduously as that of everyone else. To be honest, matters that might need discretion or concealment were not frequent. England is much changed since the times of a 1960s childhood, in many places people are barely aware of their own neighbours. Ireland has not changed to a similar extent, certainly there are city apartment blocks where occupants may not be able to name those living across the landing, but that is not typical. In a country of less than five million people, anonymity is difficult. Anonymity is particularly difficult if one belongs to a community that numbers just 3% of that population of under five million. 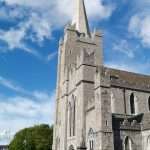 In the Church of Ireland community, it is unusual to meet someone who does not share at least one acquaintance with oneself, even if it is only the local clergyman. 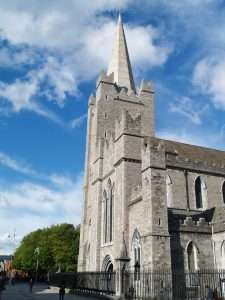 The Ne Temere decree in the Roman Catholic church has tended to mean that members of the Church of Ireland marry within their own tradition. Family links combine with links created by parishes and dioceses; by schools and sports clubs; by the masonic order. The ties within the Church of Ireland community sometimes more closely resemble a tangled web than a network. 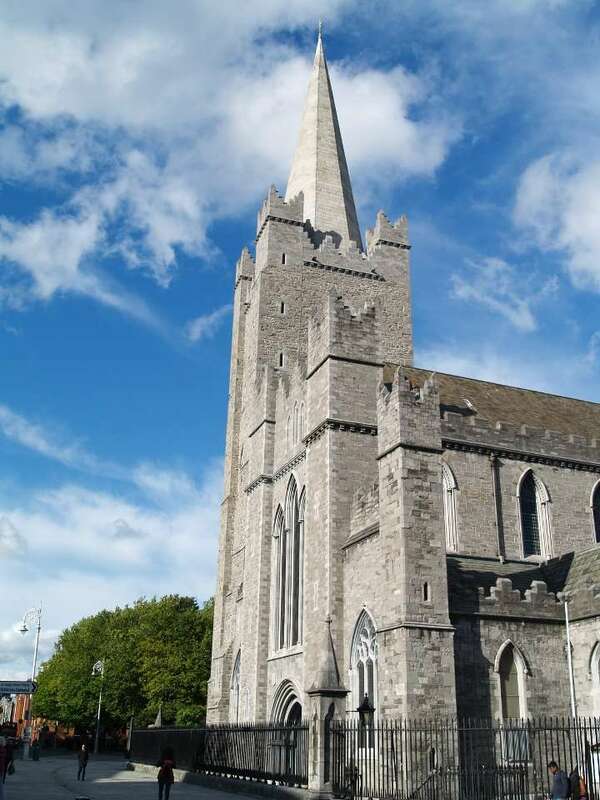 It would seem extraordinary that any group or body within the Church of Ireland would naively assume that it could attempt to minimize the impact of a scandal involving dozens of people from Church of Ireland families. Wanting to know more about the background to a story is a simple matter of picking up a telephone and calling a friend. Sometimes people in Dublin aren’t aware that within the Church of Ireland we still inhabit a village.